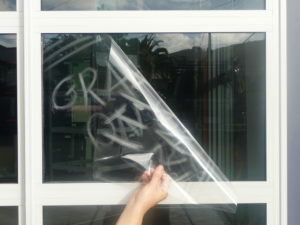 Safety, Anti-Graffiti & Security Window Films will give your home or business peace of mind while your home or away. These thicker developed films were made to take a beating to keep your valuables and family safe from burglaries and home invasions. 15 YEAR WARRANTY ON BUSINESS WINDOW TINTING! LIFETIME WARRANTY ON HOME WINDOW TINTING! 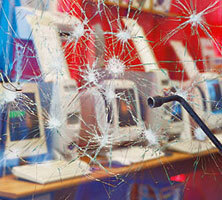 SunTek Safety & Security Window Films provide protection for Residential, Commercial, and Government properties. 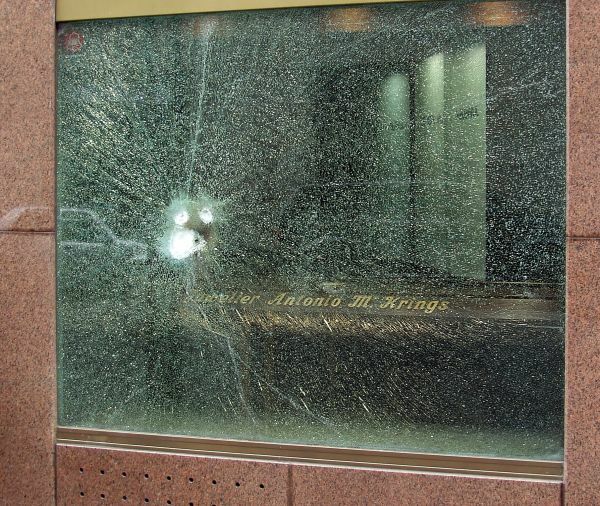 By blocking ultraviolet rays, deterring smash-and grab robberies and preventing flying glass shards from causing injury during violent storms, SunTek Safety & Security Window Films offer increased protection for a variety of applications. 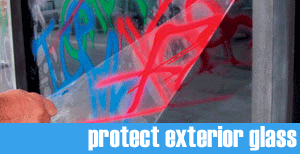 Capital Tint’s anti-graffiti films are perfect to help protect your property from vandals. Our easy-to-replace films offer huge benefits that make anti-graffiti a no-brainer. Protects the interior from UV rays that cause fading, which helps protect your interior. 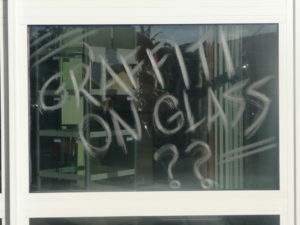 Every business should invest in anti-graffiti films. Call us to find out how affordable it can be.